MS made that statement to Kotaku, pretty definitive if leaving some breathing room for the future. “Currently” can mean a lot of things, or merely be a a poor choice of words. 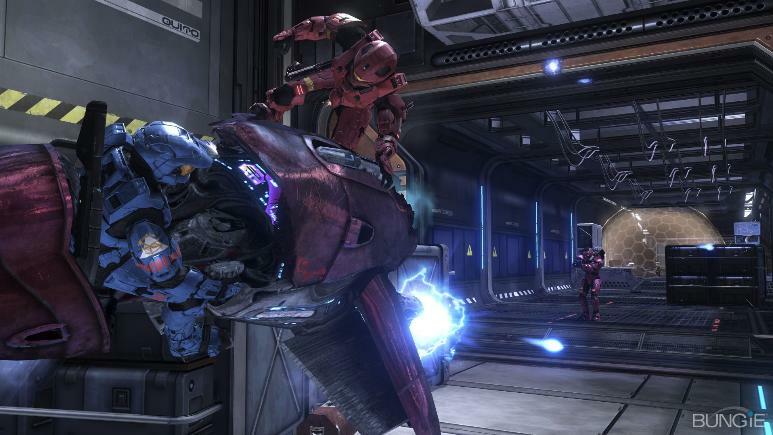 Halo 2’s online functionality was recently scheduled for an eventual cut-off (February 15th), and since Halo 2 was listed on Steam, it seemed like an odd choice for the platform.